Amp up your music industry IQ and get insider advice from legendary musician Quincy Jones and rising jazz pianist Justin Kaufin (think of it as an in-person how-to guide). 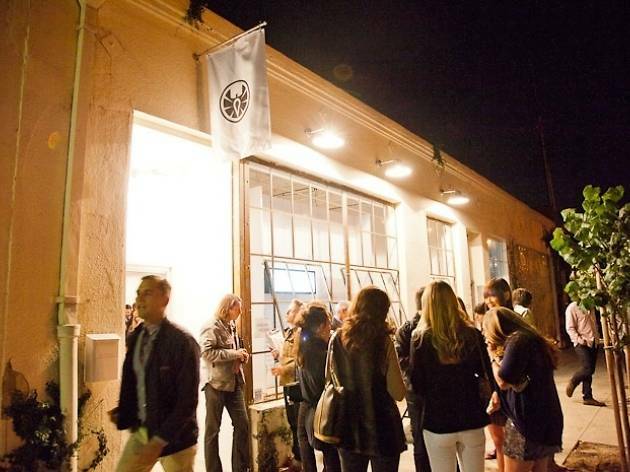 Hosted by Apolis Common Gallery and moderated by West Coast Vanity Fair editor Krista Smith, the fifth Music & Community series will engage a live discussion with the industry’s best. Enjoy complimentary bites and drinks, while becoming more well-versed on mentorship and community in the music biz. RSVP to rsvp@apolisglobal.com by Nov. 14 to reserve a spot.